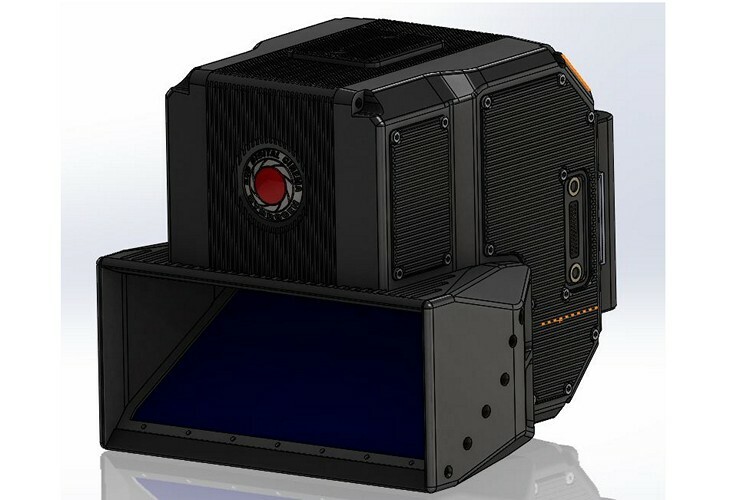 Professional camera-makers RED and Lucid have are jointly working on a next generation prosumer 3D/4-View (4V) camera for 8K video and image capture. But the big deal here is that it’s actually an add-on for a smartphone; in this case it’s for the high-end RED Hydrogen One modular holographic phone. While RED has designed the hardware, Lucid is in charge of the 3D Fusion Technology software that will power the device. Lucid says that its real-time Fusion Technology allows the camera to transform the “time and processing-intensive 3D/4V workflow into an instantaneous point-and-shoot experience user crave”. The camera uses two separate hardware-synced 4K cameras that use a beam splitter to create 8K 4V (.h4v) files. The resulting photos and high-resolution 3D/4V videos created through the workflow can be uploaded to Facebook and YouTube. According to Lucid, it is the “first dual camera to give users full 8K video and picture capabilities converting to 4V in real-time while allowing them to shoot like professionals with dynamically adjustable lens distances for the best 3D focus and zoom”. The company also says that, attaching a RED Hydrogen One phone to the camera will allow it to serve as a 3D viewfinder, displaying 3D/4V content in the post and live. It is worth noting here, though, that RED cameras are for professionals, and are worth tens of thousands of dollars. In fact, the company’s latest flagship device, the Weapon 8K VV, costs a whopping $79,500. That being the case, the RED camera is unlikely to be an affordable device by any yardstick, so don’t get your hopes too high for getting your hands on one at some stage.